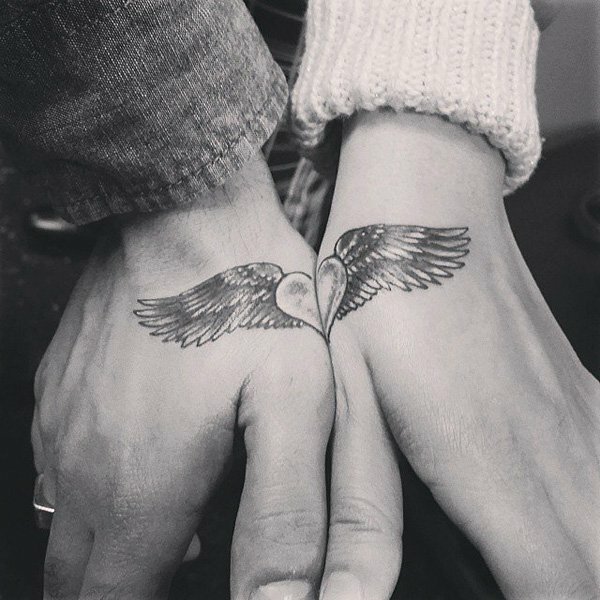 Whether you’re thinking of getting ink for your anniversary, wedding or “just because” here are 30 unique matching couples tattoo ideas you’ll want to ink. Just remember though, tattoos are forever – here’s hoping so is your love! While some of these I have seen before, many of these I haven’t yet seen. 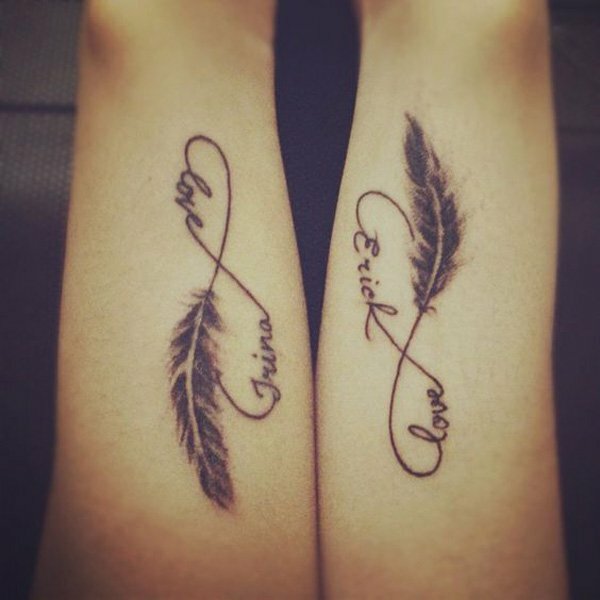 Read on for matching tattoo inspiration.